Amenities: Two lower beds that convert to one queen-sized bed sitting area private bathroom with shower 100% Egyptian cotton towels complimentary use of bathrobes minibar 20-inch interactive flat-screen TV direct-dial telephone and voicemail thermostat-controlled air-conditioning individual safe hairdryer and 24-hour room service. Some sitting areas include a sofa bed. 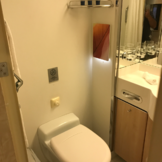 Wheelchair Accessible Amenities: Wider doors no doorsills to get into stateroom ramped bathroom threshold bathroom grab bars lowered sink and stateroom vanity roll-in shower with fold down shower bench and lower closet rods. 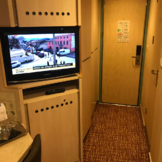 Please Note: Celebrity requires guests booked in this category to acknowledge need for the accessible stateroom by completing a Guest Special Needs Form. 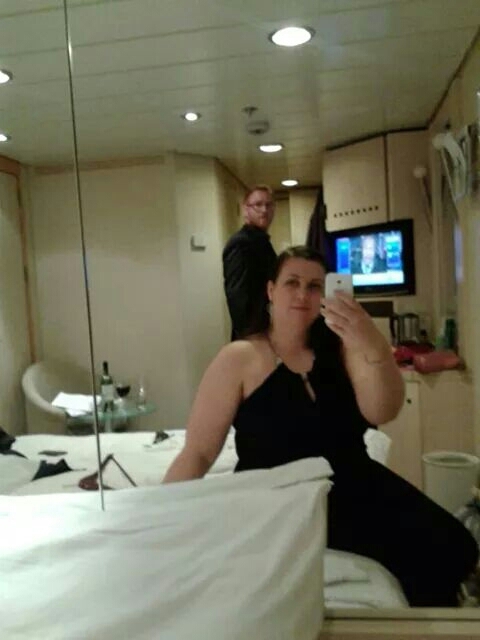 Please Note: Smoking is not permitted in staterooms or on stateroom verandas.